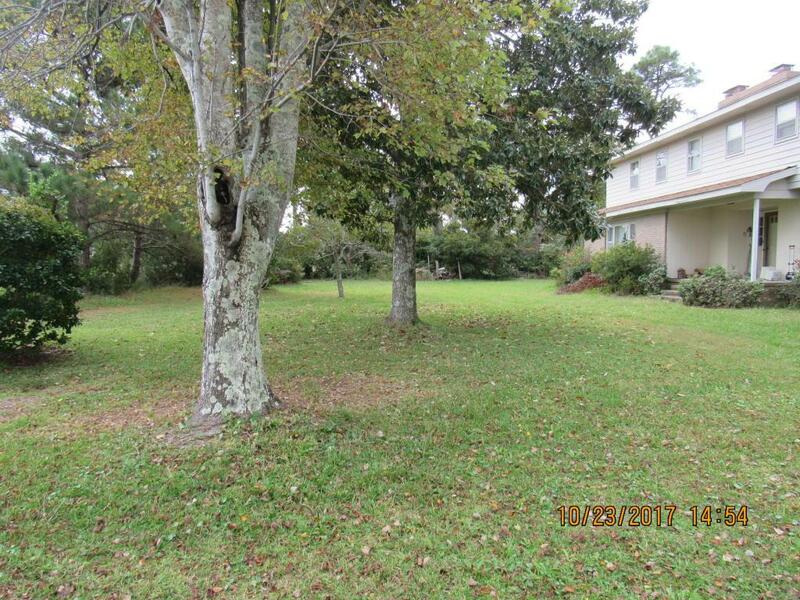 THIS HOME SIT ON A LARGE WATERFRONT LOT ON A QUIET ROAD ON HARKERS ISLAND. 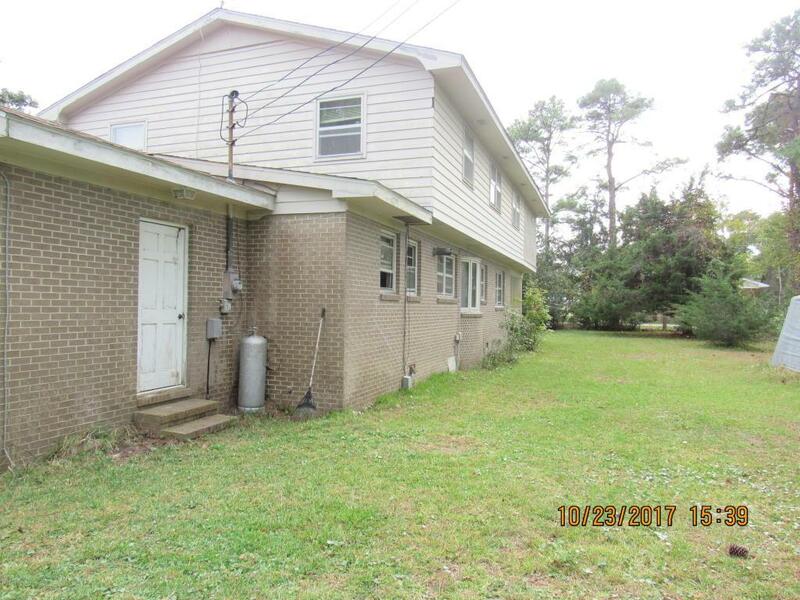 IT HAS FOUR BEDROOMS AND 2.5 BATHS. 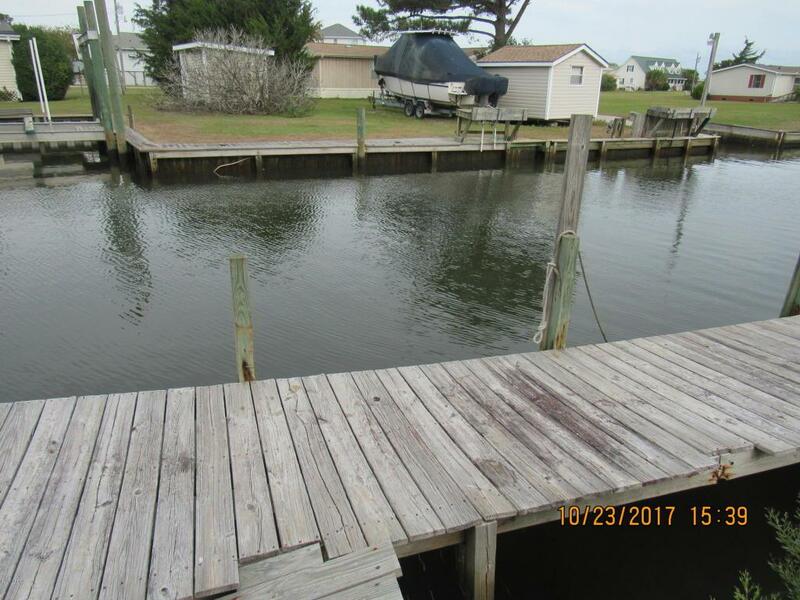 LOT HAS A DOCK AND PLENTY OF WATER FOR YOU BOAT. 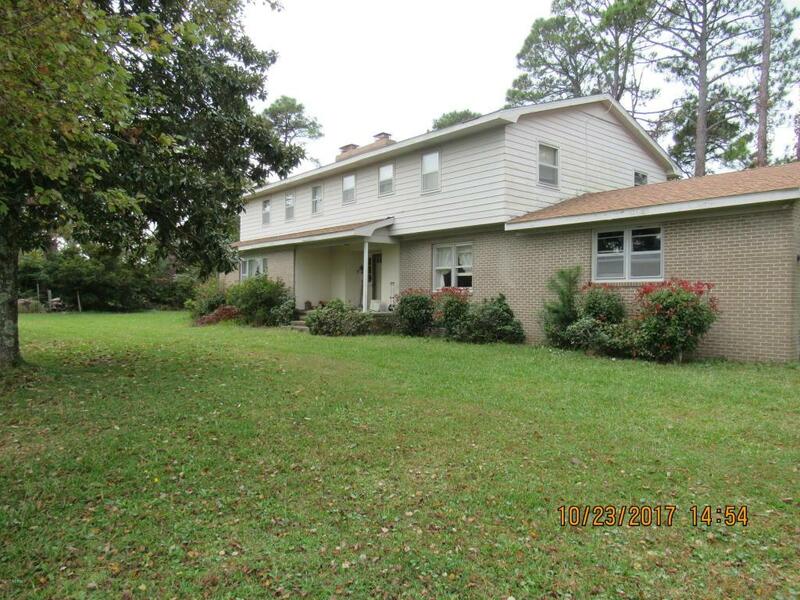 EASY ACCESS TO THE CAPE OR OVER TO THE BEAUFORT WATER FRONT. HOUSE HAS TONS OF POTENTIAL. IT COULD BE USED FOR A BED AND BREAKFAST OR JUST A FAMILY GET AWAY. HOUSE IS PRICED 100K BELOW TAX VALUE. HOME IS EASY TO SHOW.